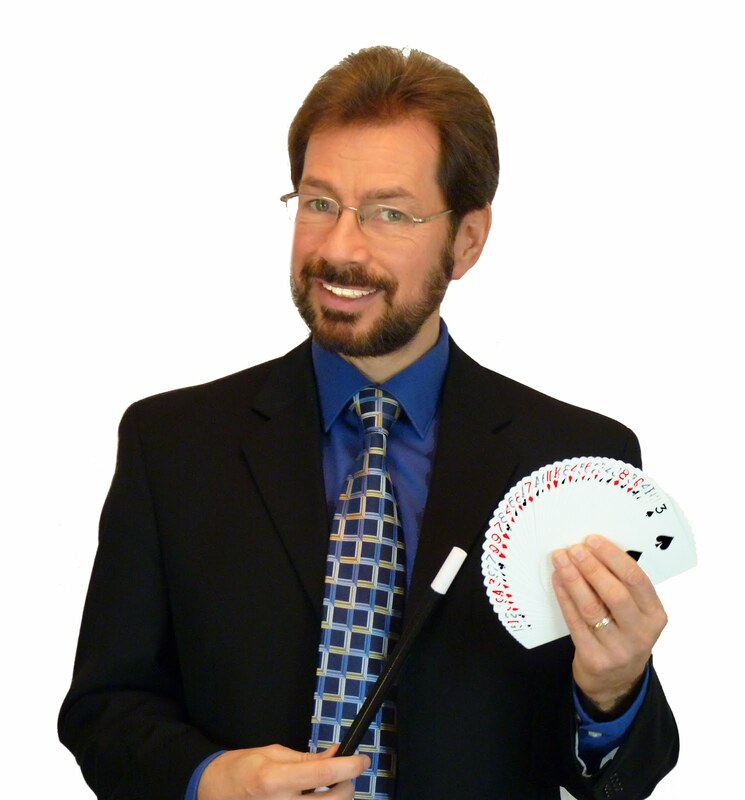 Looking for a Magician in Milwaukee or anywhere in Wisconsin, Illinois? Well visit my website at www.wisconsinmagician.com to see more about the types of shows I offer and see what others are saying about the performances. I have shows for School groups - educational and fun programs for students in the elementary grades. It's a fun way to learn about or be refreshed in a topic. Birthday Parties -- I do shows for all ages. Lots of fun and amazing magic. Plenty of interaction and laughter to be had. Scout Programs -- Scouts get a customized show just for them. The Magic of Scouting. Gospel shows -- I perform for church groups of all ages. Sunday school, main church, Outreach events. Fun illusions with a Christ-centered message. Banquets or Business Meetings -- Hey, I am adult after all. I know how to 'suite up' and present a mature program that is clean, but still plenty of fun for an adult crowd. Lots of participation and laughter to be had. It doesn't stop there though. If you have a need for entertainment, give me a call. I'd love to help you out.